Team Mini-Max - Special Offers - Team Mini-Max, The World's Best Ultralight and Light Plane Kits and Plans. WIN A FREE COMPLETE EPIC SPORT KIT! We are currently in the Registration process. With every purchase of EpicSport plans ordered your name will be entered in a drawing for a free kit! The Drawing will be held after 40 sets of EpicSport plans have been sold. All orders MUST be placed using our online store. 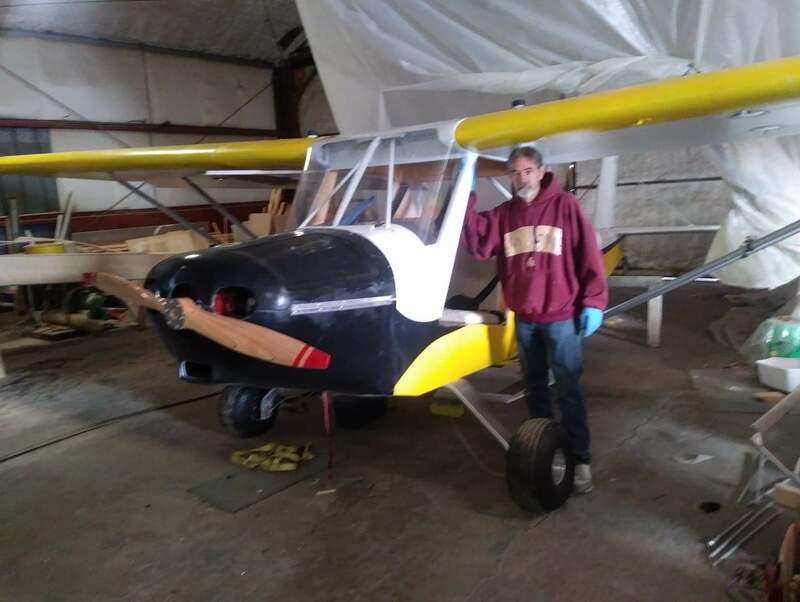 Update:We are building the final Wings for it now. Then a few parts were prototype Will be sent to machine shop for final product. The Kit will become available after Prototype is complete. Pre-Order EpicSport Plans now. Help support the completion of the Epicsport and Get a Complete set of Plans when the project is ready for market. The wings & empennage will be laser cut to speed your building process with an assembly manual. The hardware will be machined for you also. The fuselage will be built from full scale plans using raw stock. To order the EpicSport we require half down with balance paid before delivery. Total kit price $18,500.00 plus shipping (unless picked up at factory). 85 HP Hummel Engine with Electric start, Dual Ignition. 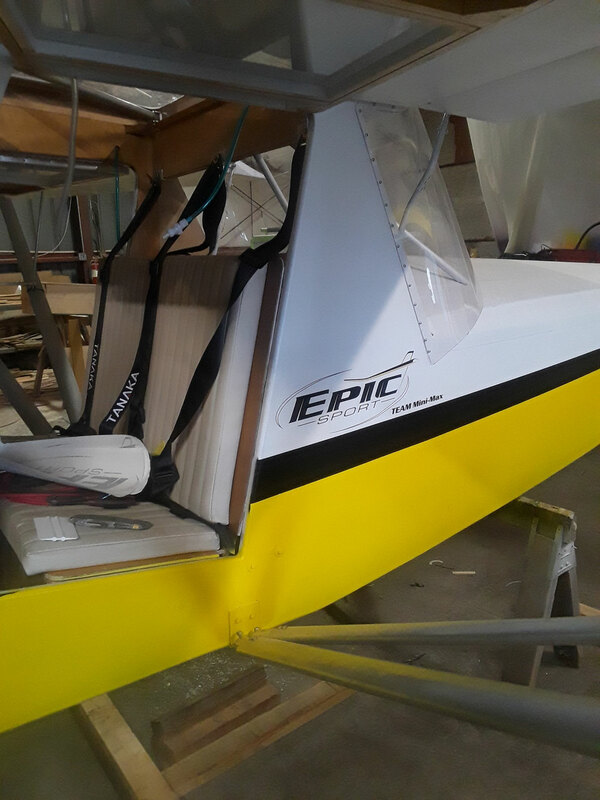 Up on receiving half down, you will be shipped out wing rib kit, wing assembly kit and empennage kit.